Lincoln Road Business Improvement District, Inc. – Lincoln Road Business Improvement District, Inc.
Browse our directory of event spaces and venues. 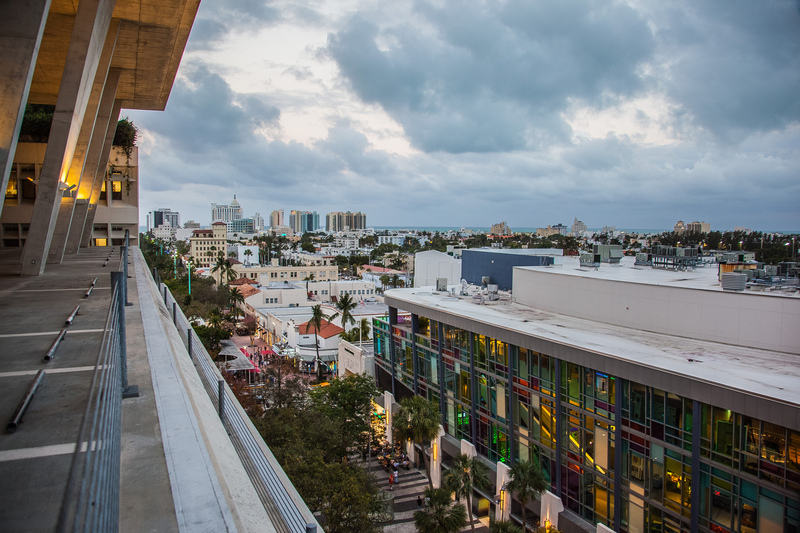 Lincoln Road is where Miami comes together – to shop, to dine, and to celebrate. With over 200 designer boutiques, national brands, and an outstanding selection of fine restaurants and bars there is something for everyone to enjoy. A short walk from the Miami Beach Convention Center, Lincoln Road is the place to make plans for public and private events of all kinds.